Our featured job of the week is for a large NHS organisation who are currently seeking a very capable individual to work with them in the post of Accountable Officer for a period of 6 months initially. Our featured job of the week is an exciting opportunity to join a new and unique health care company based in the East Midlands. They are seeking an exceptional individual to join as Operations Director, helping the organisation grow revenues as they grow services, so that they can secure their place as provider of choice for many years to come. 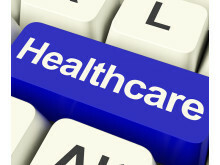 Our featured job of the week is for a large NHS organisation in the South East who are looking for a Deputy Director of Nursing to provide professional leadership to all nursing staff and facilitate the leadership within the Trust, enabling their expert contribution to strategy and delivery to be effective. The Finegreen Group shortlisted as a finalist for Best Public Sector Recruitment Agency at the Recruiter Awards 2017! 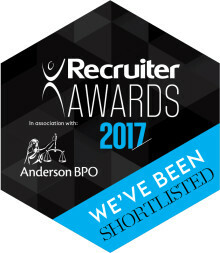 The Finegreen Group are delighted to announce we have been shortlisted as a finalist for Best Public Sector Recruitment Agency at the Recruiter Awards 2017, taking place on Wednesday 3 May 2017 at the Grosvenor House Hotel on Park Lane. 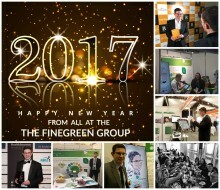 The Finegreen Group named winner of the Best Small to Medium Size Business Category at the 2017 Best Business Awards! 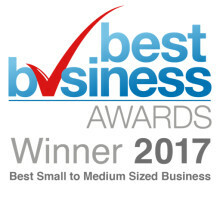 The Finegreen Group are delighted to have been named the Best Small to Medium Size Business at the 2017 Best Business Awards. Our featured job of the week is for an NHS organisation based in the East of England who are currently looking for a Head of Estates for a potential temp – perm role. Our featured job of the week is for an NHS organisation in the West Midlands who are seeking to recruit to the post of Director of Operations - Surgical Services, to support them in achieving their strategic objectives and 2020 vision. 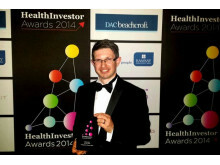 The Finegreen Group shortlisted as a finalist for Recruiter of the Year at the HealthInvestor Awards 2017! 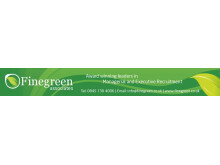 The Finegreen Group are delighted to announce we have been shortlisted as a finalist for Recruiter of the Year at the HealthInvestor Awards 2017, taking place at the Grosvenor House Hotel in central London on 1 June 2017. Our featured job of the week is for an NHS organisation in the South West who are looking to appoint an interim Head of Purchasing for a 3 month period in the first instance. This role has an ASAP start and would be under the Agency Cap/CCS NMNC Framework interim contractor rates at Band 8C. 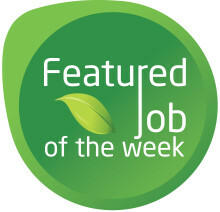 Our featured job of the week is for a large STP, who are looking to appoint a Programme Director/VSM on a fixed term basis for a period of 12 - 18 months. 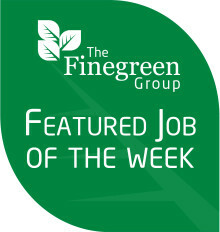 Our featured job of the week is for a leading NHS FT in the West Midlands who have a new and exciting opportunity that has been created on their Trust Board; an Executive Director of Strategic Partnerships, with the successful applicant responsible for leading the development of existing strategic partnerships, as well as identifying & driving forward new, innovative and exciting collaborations. Our featured job of the week is for a leading NHS organisation is looking to appoint an Interim Divisional Head of Nursing for a period of 3 months+ whilst they recruit to the permanent role. 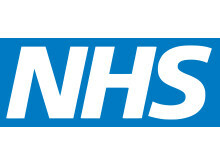 Our featured job of the week is for a leading NHS organisation who are looking to appoint this senior management role to their organisation for a period of 3 to 6 months whilst they recruit to the substantive post. Our featured job of the week is for a leading NHS organisation who are seeking to appoint new Deputy Chief Operating Officer. Working alongside the clinical and operational leaders of their seven Clinical Groups and external stakeholders, you will be responsible for day to day performance of planned care as well as leading programmes of innovation and development pan-Trust. Our first featured job of the week for 2017 is for a leading NHS organisation, who are looking to appoint a highly skilled interim to undertake a piece of health economics analysis for an exciting innovative pilot health service. Our final featured job of the week for 2016 is for a large NHS organisation who are currently seeking a very capable individual to lead the Transformation Programme within the organisation, liaising with the Transformation PMO on all aspects of the programme with a focus on the service changes required. Our featured job of the week is for an NHS organisation based in London, who are currently looking for a Director of Governance, Quality Assurance & Nursing for an initial period of 3 months. 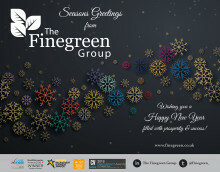 As 2016 draws to a close, all of us at Finegreen would like to wish you a very merry festive period and a prosperous 2017!